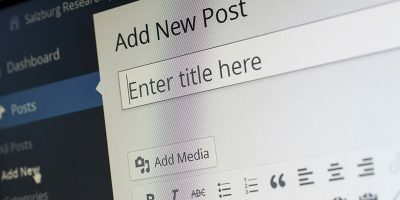 WordPress is arguably the most used CMS in the world. 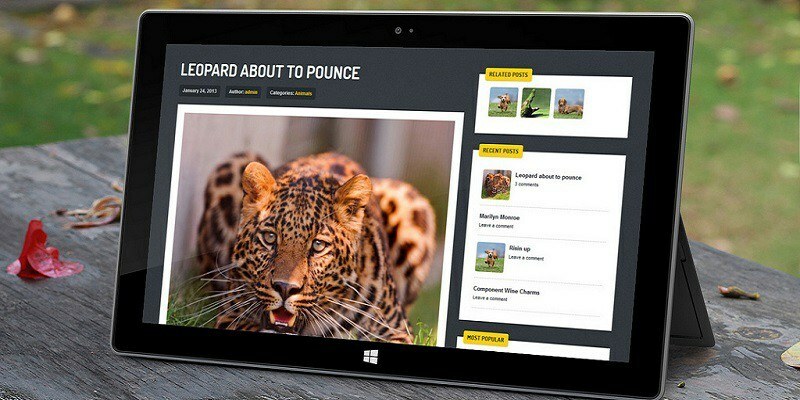 From simple personal blogs to complex ecommerce sites, it has proven to be a winner. 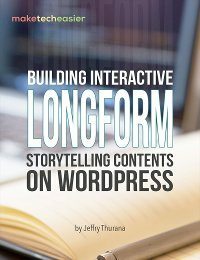 This being the case, many developers often create their WordPress website on a local host or personal computer, then finalize development before transferring to a live server and making it available to the world. If you belong to this group of people and have finished the development on the localhost, here are the steps to move your WordPress from localhost to a live server. 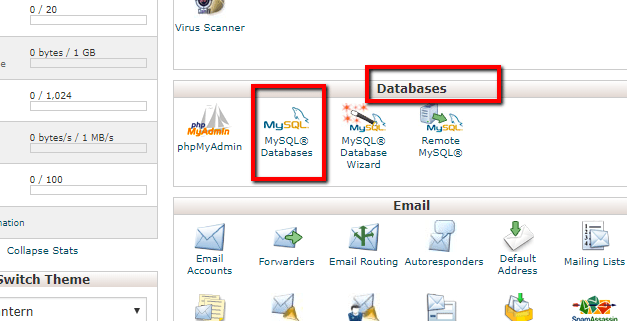 If your web host comes with cPanel, log in to the Cpanel, and click on “MySQL databases” in the Databases section. In the next window you have to fill the textbox with a username and (strong) password, then click the “Create user” button. 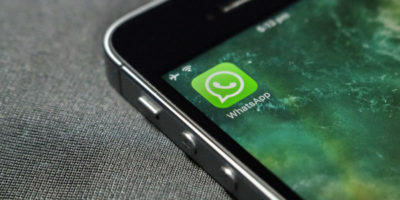 Record the username and password, as you will need it later. Once again, hit “Go back” in the newly displayed window. 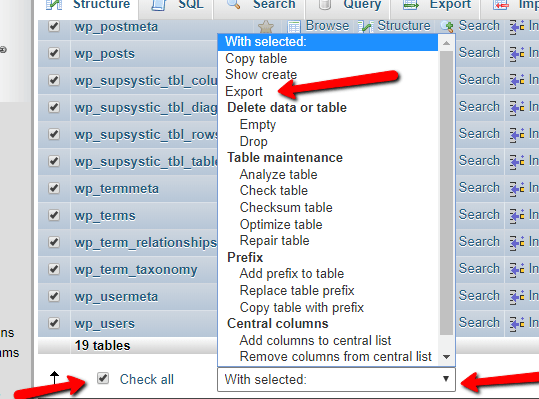 Scroll down to “Add user to database,” select the user just created from the user dropdown list and also select the database just created from the database dropdown list. Next, click the “Add” button. 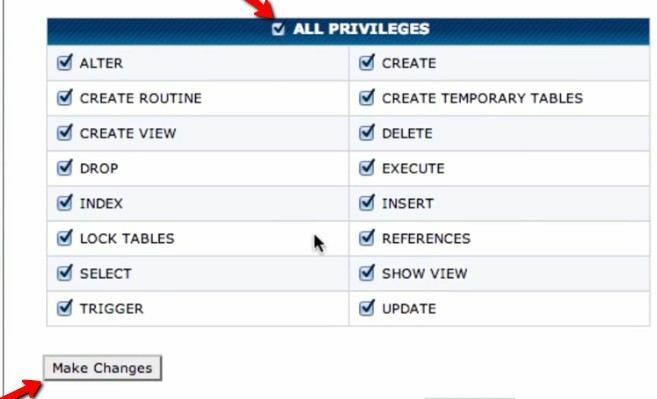 On the next window that opens, click the “All Privileges” checkbox, followed by the “make changes” button. Once again, click “Go Back” on the window that opens. In the window that is displayed, double-check to see that your database contains the user you have just created. Once you are done, click on the Home button at the topmost left corner of the page. On the local host open phpMyAdmin, or whatever database management program you are using. On the left pane you should see a list of databases. 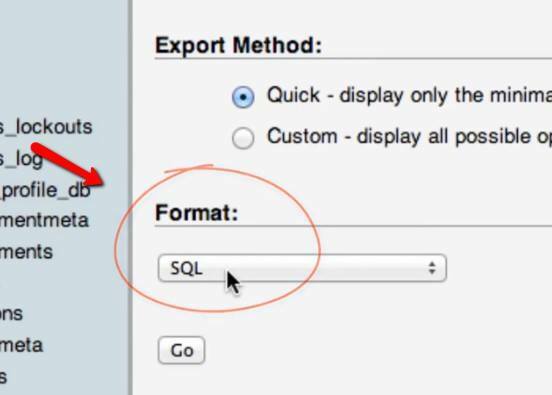 From this list click on the name of the database you created at the start of the tutorial and click “Import.” Navigate to the sql file you saved on your local computer and import. 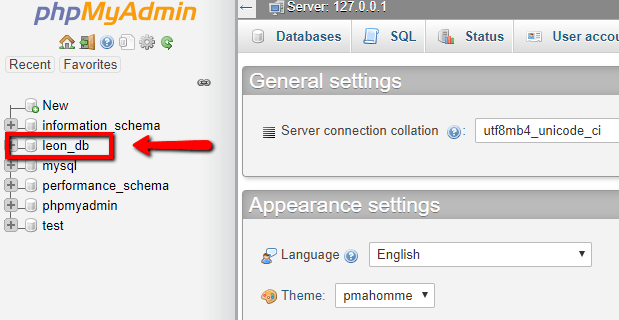 If everything went well, it should bring you back to the phpMyAdmin main screen. You are now done migrating the database to the live server. 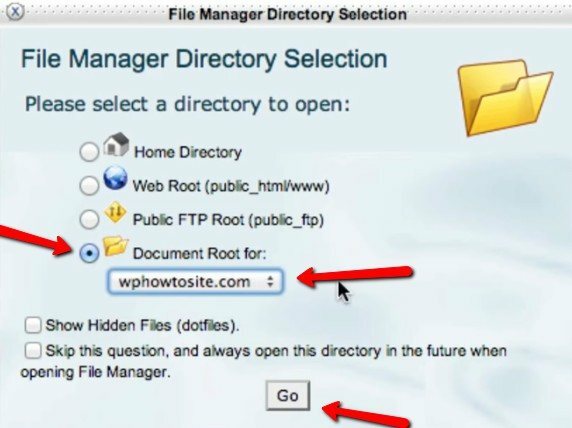 In your localhost, open your file manager and navigate to the WordPress folder (the folder that contains the “wp-admin,” “wp-content” and “wp-includes” folders). 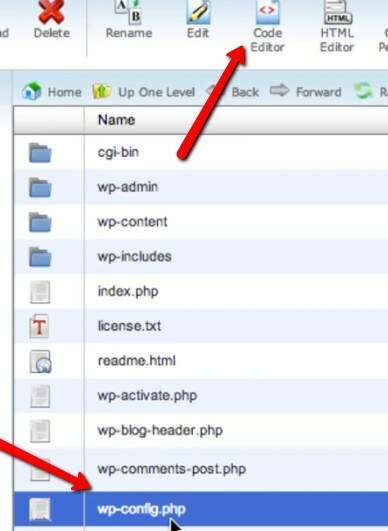 Compress the whole WordPress folder into a zip file. 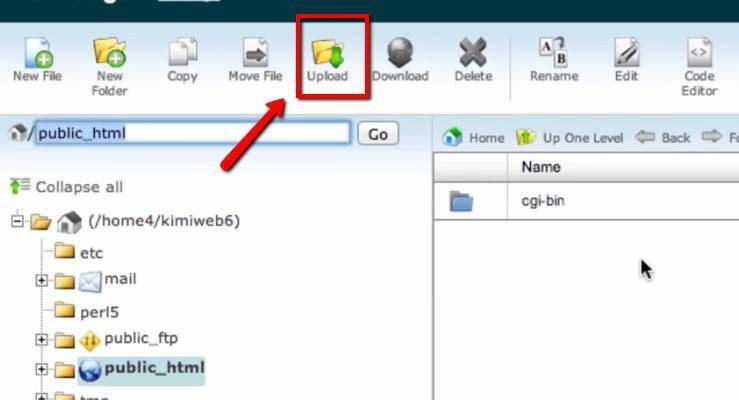 Navigate to the location of the compressed zip file and upload it. Once complete, click the “Back to” link. Select the zip file and click “Extract” at the top-left corner. Once the extraction is complete, delete the zip file. 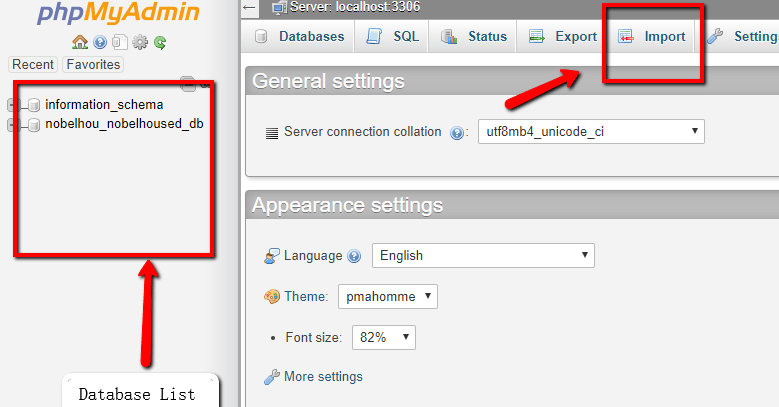 The last and final step is to edit the wp-config.php file to change all local host settings to production settings. 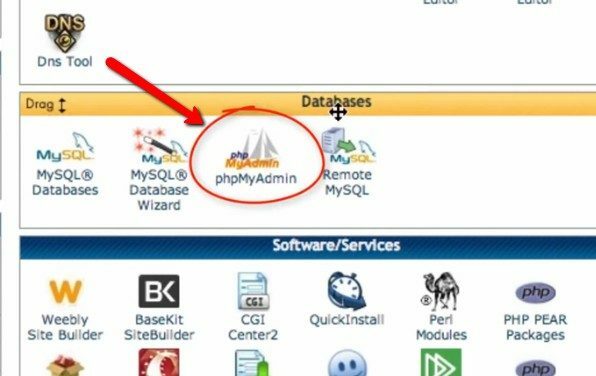 Replace the database name with the name of the database you created in your cPanel. Also, change the “DB_USER” and “DB_PASSWORD” to the one that you created earlier. Do remember to change the “your-live-url” to your actual domain URL. 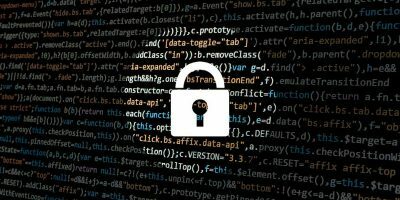 Save the wp-config.php file and exit. Once this is done, type your domain name in the address bar of your browser, and your site should be up and running. Go through every single page and log in to the admin panel to make sure everything is working fine. 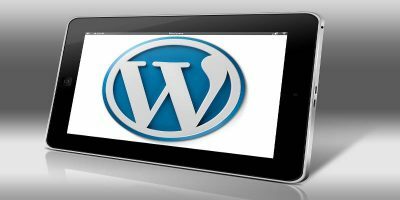 If not, refer to this tutorial to troubleshoot your WordPress installation. This is a comprehensive tutorial, and it may seem confusing. But after repeating this process once or twice, it becomes easy to follow for all your WordPress installations. Also, this method is more advisable when you do not have very large databases to upload. I used a program called Search-Replace-DB to do the move of server and it was pretty painful to understand at the beginning.